J & J Ashcroft are a local stone and engineers merchants based in Leyland. They had been testing the water with eCommerce and had been running Google Shopping ads for about 18 months with reasonable success. After analysing the data we explained that the low budget was throttling the campaign and by increasing the budget we would also be able to increase the returns quite substantially. The goal was set to increase the revenue of the eCommerce shop whilst controlling the cost of doing so to ensure a positive return-on-investment (ROI). Increase budget to enhance market share. With a restrictive budget in place, the original campaign was not showing results every time somebody searched. Increasing the daily budget increased helped us increase the impression share (number of ads shown) to capture additional sales. It also allowed us to bid much more aggressively on mobile devices to gain sales. Add Google Search to increase traffic. 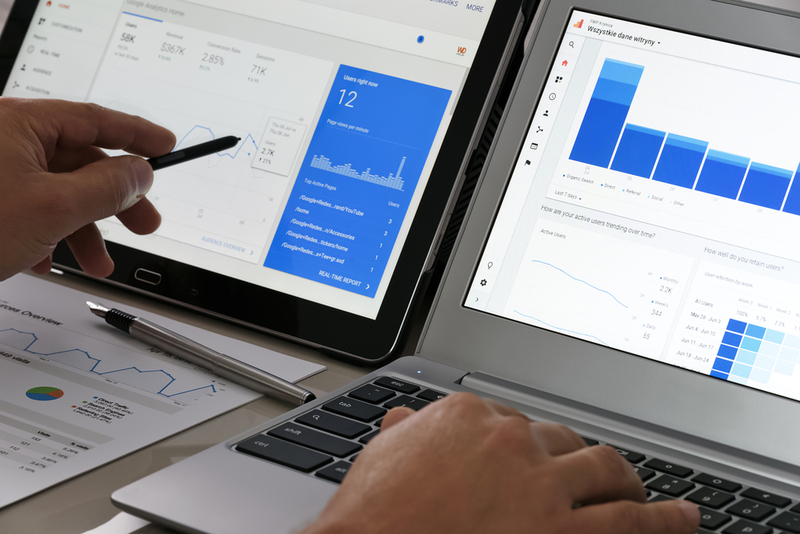 Although Google Shopping is the obvious place for an eCommerce store, there is no harm in adding a refined and controlled Search campaign to run alongside. 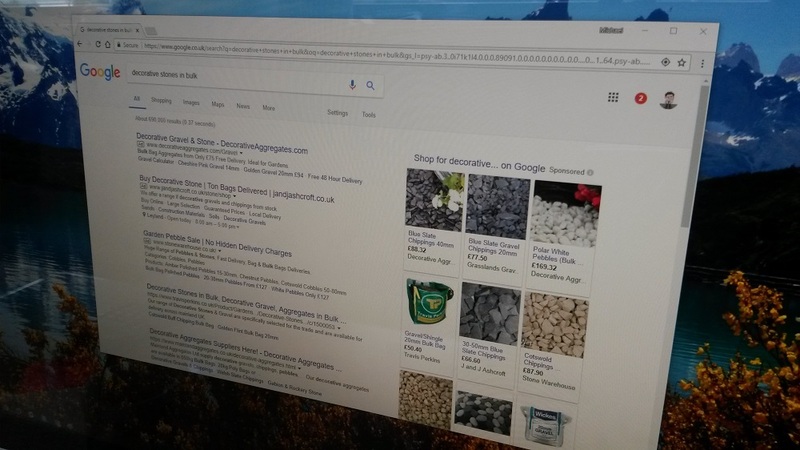 By using the history search query data from the Shopping campaign, we added converting keywords to give us ‘two bites of the cherry’ on the search engine results page. By effectively removing the budget restriction and adding a Google Search campaign, we were able to show more ads to more people and capture a larger percentage of the market, whilst decreasing the cost-per-sale.